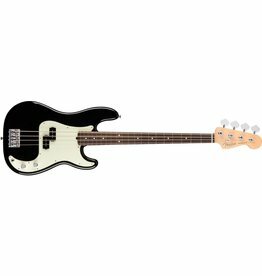 There’s nothing more classic than a Fender electric bass, and the Player Precision Bass is as authentic as it gets. 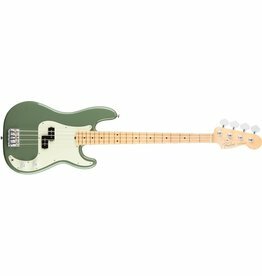 The best of yesterday and today, the American Professional Precision Bass is the latest form of electric inspiration from Fender. 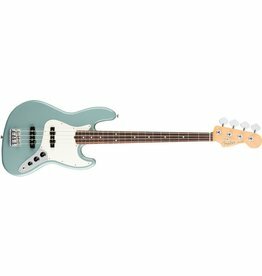 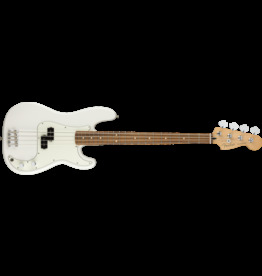 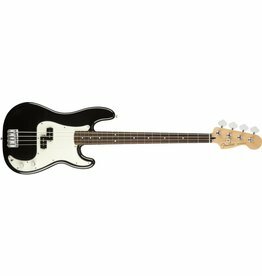 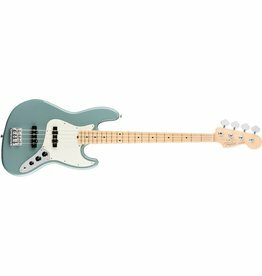 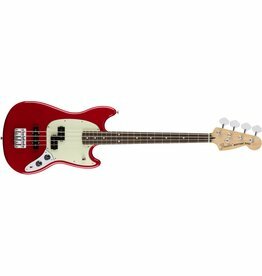 The American Professional Jazz Bass combines modern features and materials with Fender’s craftsmanship and expertise to produce a truly contemporary bass.